Supplements are powerful tools. Under the guidance of a trusted practitioner, they can deliver profound health benefits. 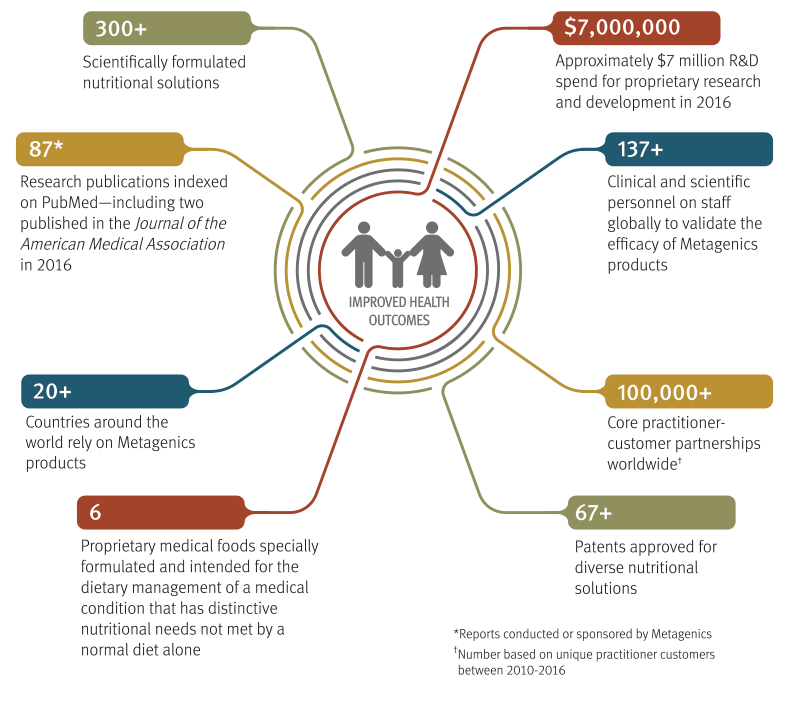 To help patients achieve their health and wellness goals, we forge long-lasting partnerships with practitioners across disciplines and deliver nutritional solutions that work. We have worked with top-level institutions to drive innovation and the most relevant insights in clinical nutrition through pioneering research. It is our aim to make appropriate nutritional intervention the standard of care. 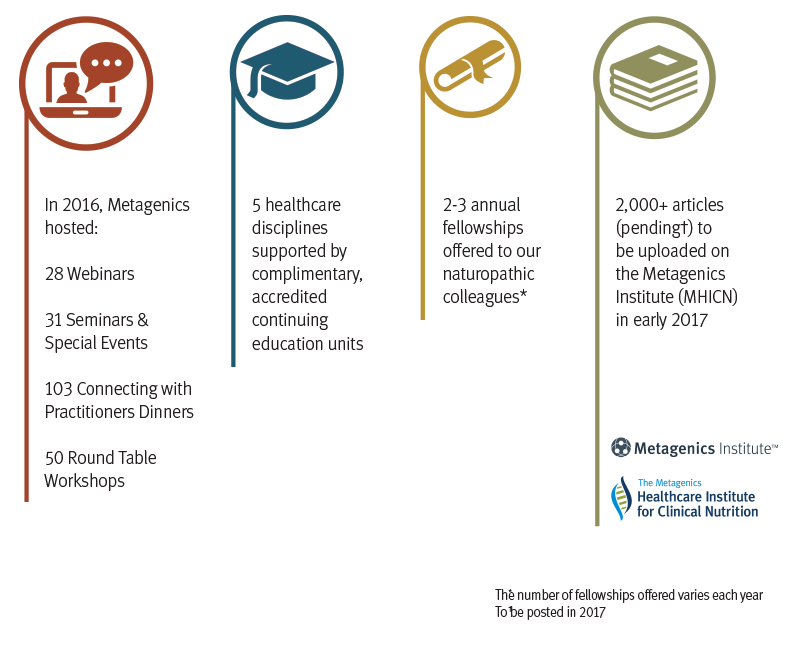 Through innovative initiatives, strategic partnerships, and educational programs, we empower practitioners with education on the latest advances in clinical nutrition. † This estimated ratio is not included in the publication of a 12-week, multicenter, randomized, placebo-controlled clinical study of 112 postmenopausal women. It is calculated from the median change of 9 daily hot flashes divided by the median baseline value of 12 daily hot flashes. From our earliest days, we have pioneered novel nutritional solutions that arm practitioners with the tools they need to help improve patient outcomes. 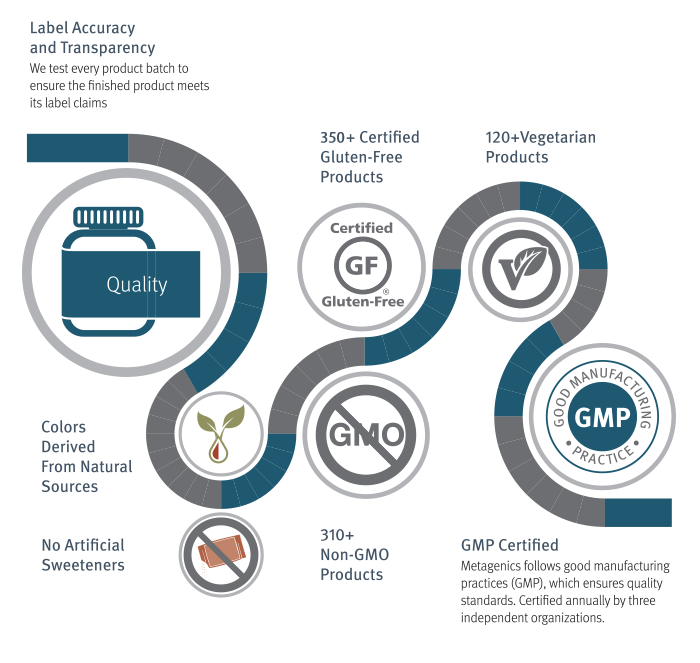 From gluten-free to non-GMO, we aim to deliver clear and accurately labeled nutritional solutions to meet every patient's health needs. Corporate headquarters in Aliso Viejo, CA is a LEED-Certified building. 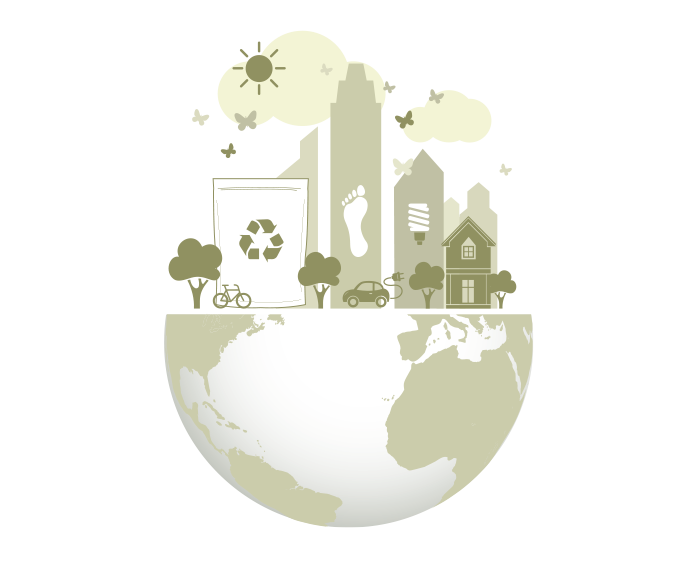 LEED certification is awarded to buildings that use less water and energy, and reduce greenhouse gas emissions. 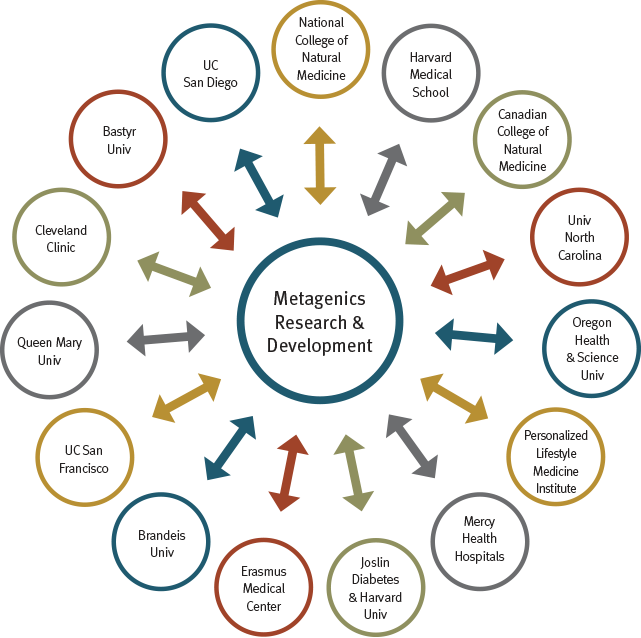 Donations from Metagenics support 100,000 children annually. 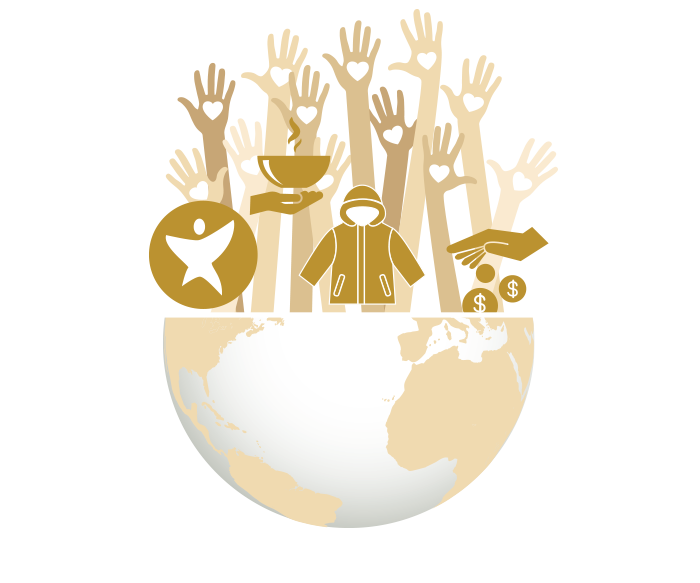 Metagenics partnered with Families Forward to donate more than 150 boxes of food in 2015. The donation fed more than 900 families a Thanksgiving meal.